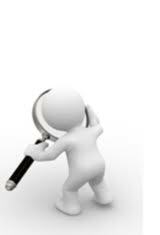 Many people are experiencing problems related to Windows Vista’s Hibernate function. 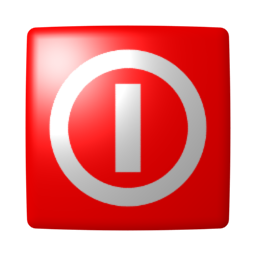 The Hibernate function is one of Window’s power saving mode and many people have filed reports stating that the feature does not work. 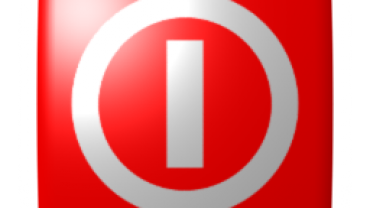 Hibernate is a feature on your computer that saves your current working desktop with all of your applications memory to your hard drive, and then powers off the system, which may power on at a later time to continue to work from point where you left work. It is possible that you might not find the hibernation option from the start menu. There can be many reasons. 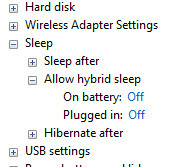 One reason can be your Windows does not support hibernation and another reason may be because you have the hybrid sleep mode switched on. 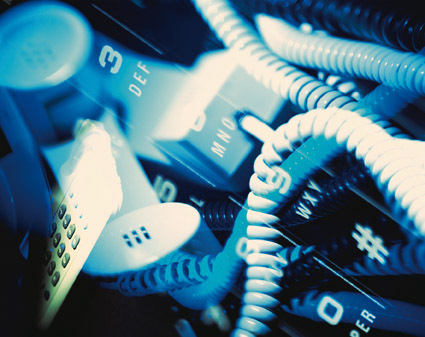 Continue reading to learn more about how you can turn the Hibernate button on. 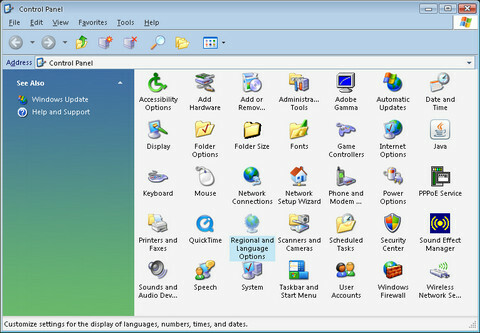 Go to Vista’s Start menu. 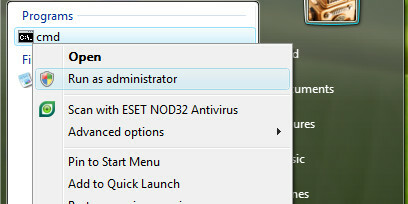 In the search bar, type in cmd and right click on it. You want to run this command as Administrator. Once the Command Prompt is launched and open, type the following command: powerfcg/hibernate on. This will enable your computer’s Hibernate feature. Sometimes, you will need to turn off the Sleep option to let the hibernate option appear in the Start Menu. 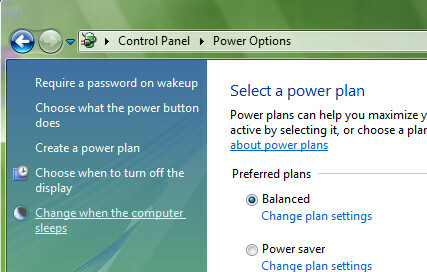 Go to your Power Settings and click on the option Change when computer sleeps. 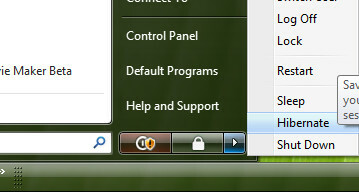 When the next window comes up, click the option change advanced power settings. This should open up the settings window in front of you. 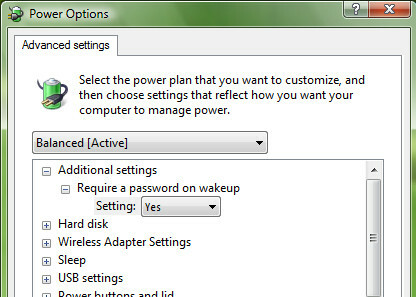 Navigate to Sleep and turn the option to Off, which states allow hybrid sleep. Apply this change and your Hibernate option will appear back into the Start Menu. 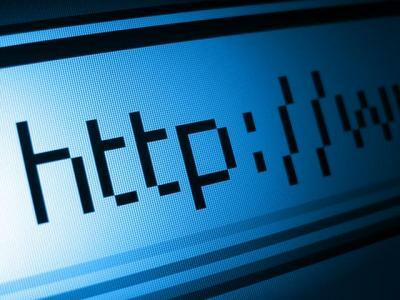 This will also work with Windows 7 so feel free to enjoy and experiment.